Notes: CD and inserts are MINT, and jewel case is like new. 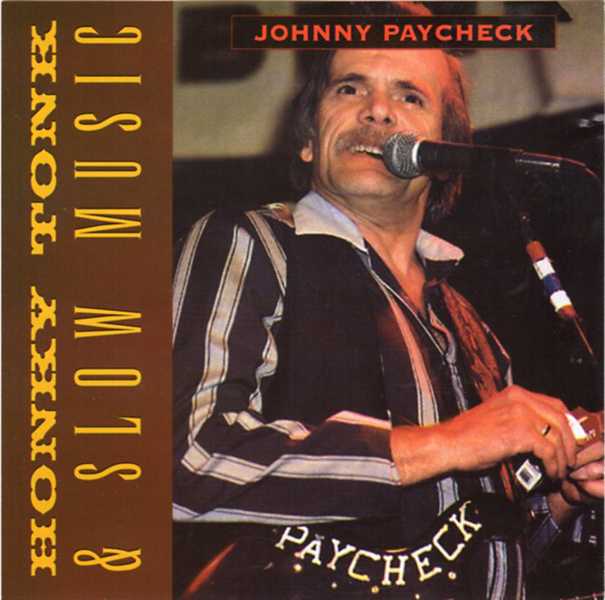 CD is a re-release of recordings from Johnny Paycheck's heyday in the mid-70s. Ships in a cardboard CD mailer with complimentary Delivery Confirmation.